45% of people will experience a mental health condition in their lifetime. Let’s normalise mental health as a topic for conversation. 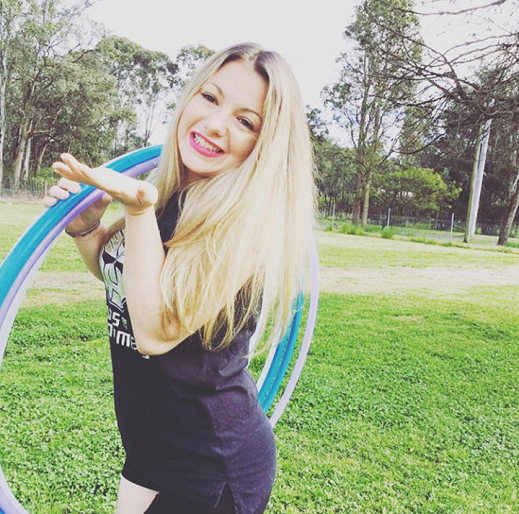 On Sunday 27th September 2015, the public was invited to join us for a fun afternoon in partnership with Liptember and Lupa’s Hoop Pit to actively participate in breaking down the stigma surrounding mental health. Amanda of Lupa’s Hoop Pit taught participants the basics of waist hooping and a few tricks to get them hooping all summer long. Then it was time to practice! We supplied the tunes and everyone hooped to a stress-less week ahead. For Her, a small group of amazing women had been participating in Liptember and managed to raise $422.